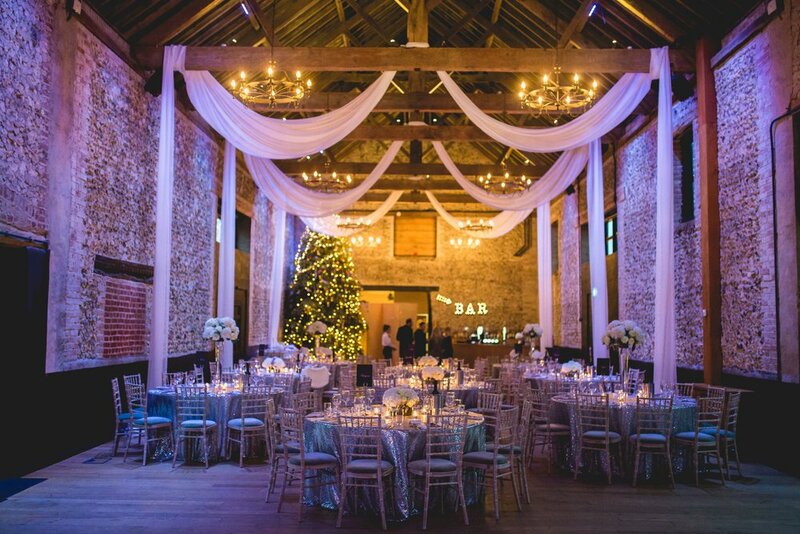 We have seen many stunning weddings take place under our rustic, timber beams throughout December. 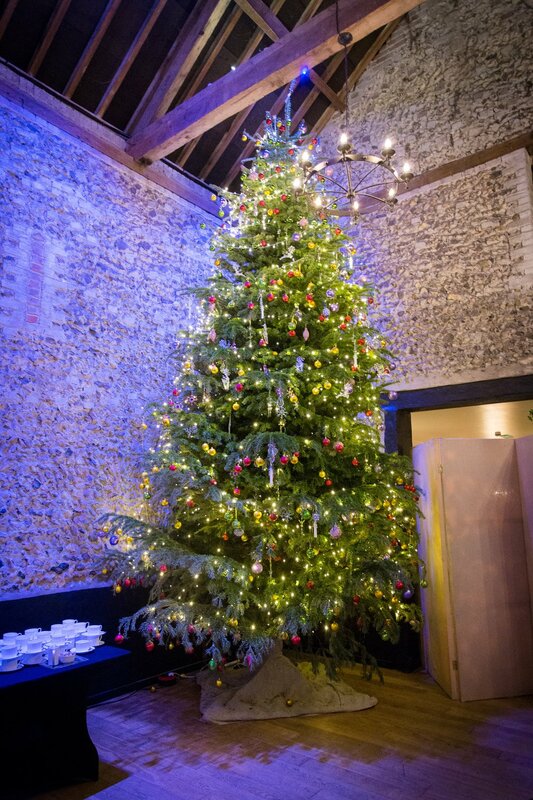 The barns are filled with fairy lights, festive scents and taking centre stage is, of course, our 18ft Christmas tree (styled to perfection by Hall & Co.). 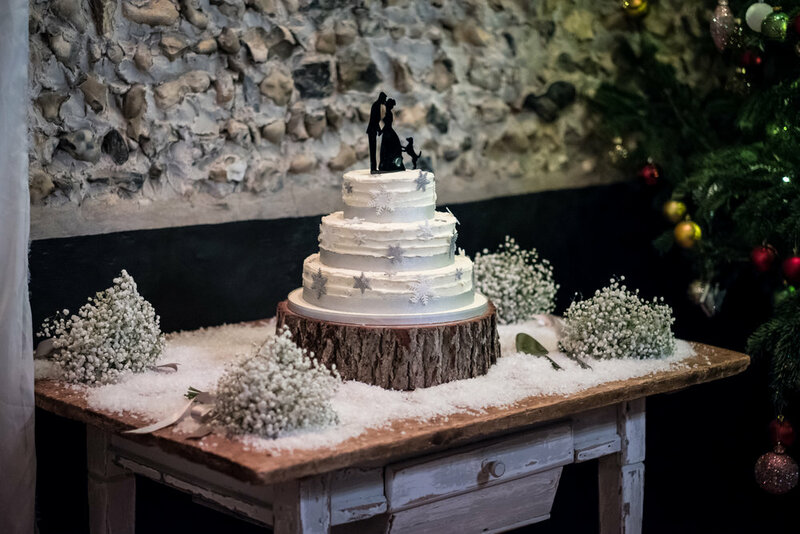 For those of you who love this time of year and dream of having a winter celebration, take a look at some of our previous weddings at the Granary Barns. 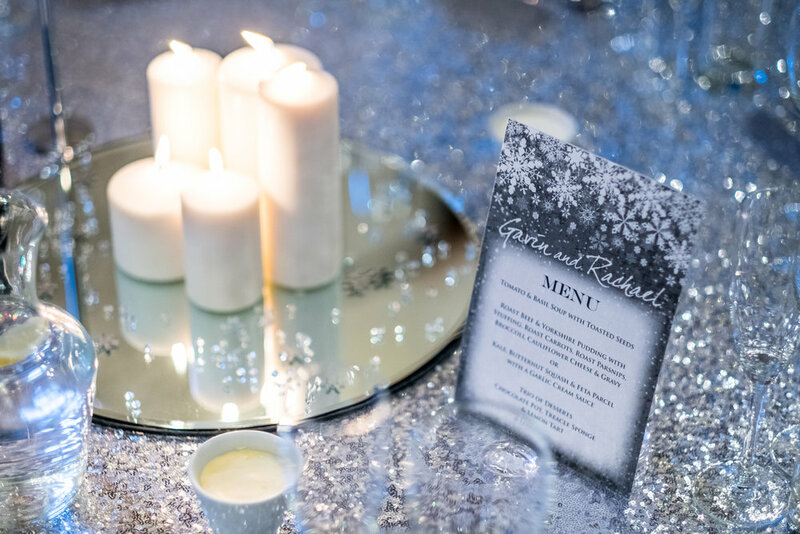 Fairy lights, sequin table cloths, snow inspired cakes, silver palettes, the glow of real candles and our roaring fit pit - subtle nods to the winter season and simple ways to enhance that festive feeling with your wedding styling. 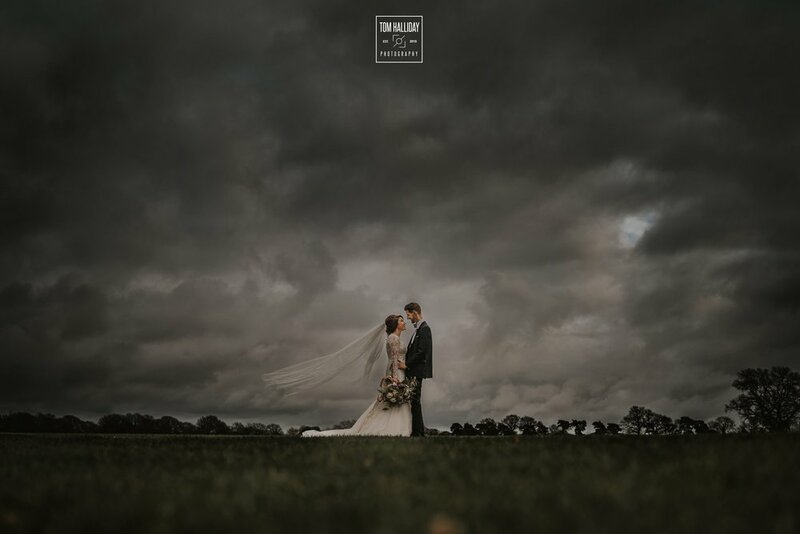 Guest blog: Christmas with Hall & Co.! Have you been counting down the days to put your Christmas decorations up? We definitely have. In fact, we’ve been pinning ideas on Pinterest and decorating our café and office space since mid-November! Maybe you’re hosting Christmas dinner or dining as a guest. 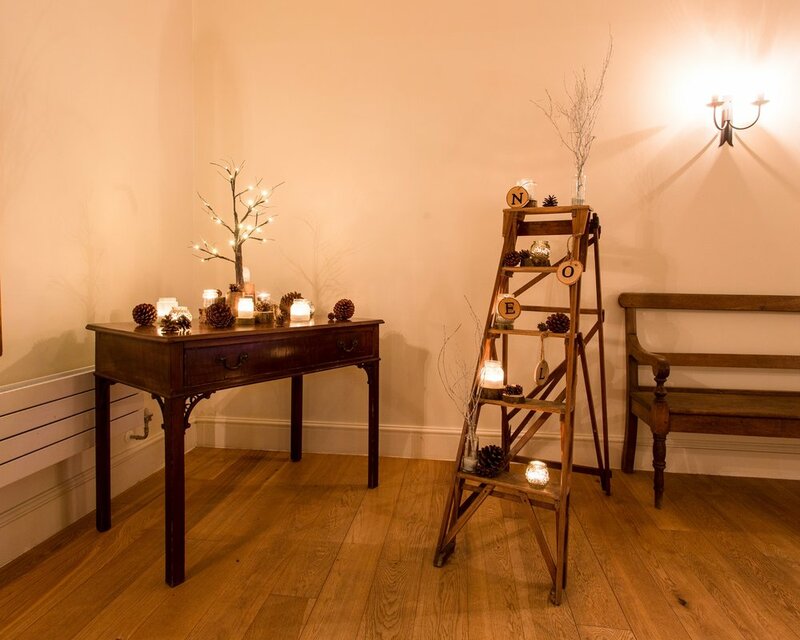 Either way, here are some Christmas styling ideas for your home and office. 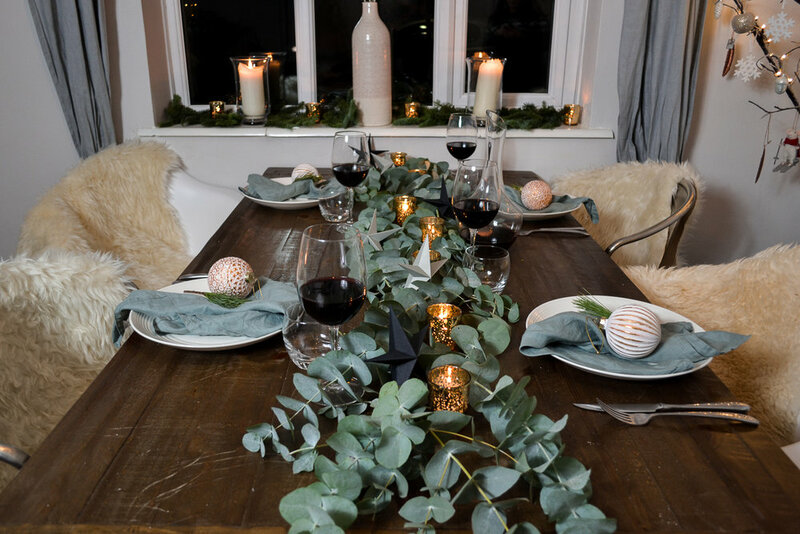 ﻿Whether you love a traditional Christmas table lay or modern Hygge vibe, follow these easy steps to create the perfect setting. You don’t need to spend lots of new crockery, glassware and cutlery. Sometimes, the simplest tableware allows you to captivate your guests with creative centrepieces and room décor. 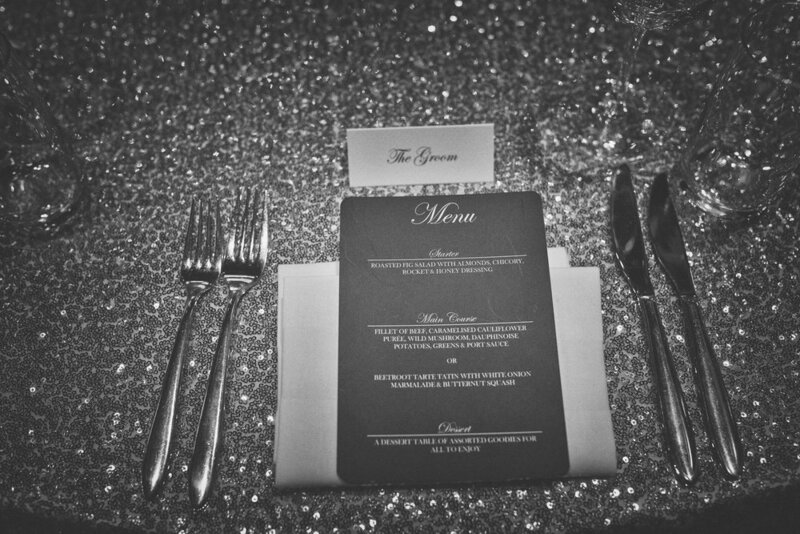 Silverware and glass are the perfect materials to create sparkle, something everyone is likely to have. Create a beautiful centrepiece or window display by grabbing some Winter foliage from your local flower market; one bunch is all you need. Lay the foliage down the centre of the table, or into glass vases and lay sporadically down the table. This creates height and variation. Lay tealights throughout the foliage to create some warming Christmas lighting. Winter foliage lasts a long time. It fills dead space beautifully, and the smell… Oh boy is it glorious. We recommend: Buy some pine from your local market or florist. Guaranteed to fill your house with that signature Christmas smell. Maybe you’re attending a wreath workshop, or fancy buying one from your local florist. Doors are the perfect spot to create that Festive feeling from the moment you greet your clients or your friends & family. Some of our favourite places to shop like TK Maxx, Cox & Cox, Tonic Style & Homesense carry an eclectic collection of Winter decorations, meaning there is something for every taste at a price that won’t break your budget. Unique and beautiful, sure to bring joy when you decorate. Hit up TK Maxx for a good hour of candle browsing. They carry all sorts of candles you won’t find anywhere else. We recommend: Sand & Fog, Pumpkin Spice & DW Home, Winter Pine. Oh, Christmas tree, Oh, Christmas tree. To tinsel or not to tinsel. To tree top or not to the tree top. To buy real or buy fake…..these are just a few questions that come to mind when deciding your tree and its decorations. Perhaps you have a treasured colour & textured assorted collection of baubles or collect different baubles from your travels. If you’d like to go for a more environmentally friendly approach, we recommend dried fruits and pine cones. These are easy to create and a fun craft activity. Start by placing your fairy lights on first. Next, place your larger baubles sporadically around your tree. Next, add in your medium and smaller baubles. Work your way around the tree until you feel it’s complete. Remember, don’t over think this, sometimes the most beautiful trees are those decorated with a minimalistic approach. 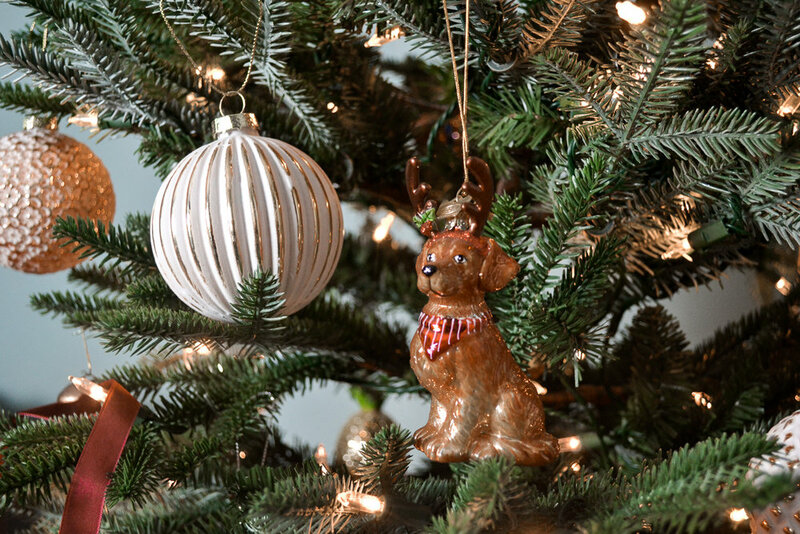 Always step back from your tree when decorating and work systematically around your tree. We recommend: Cox & Cox or John Lewis for Tree decorations. 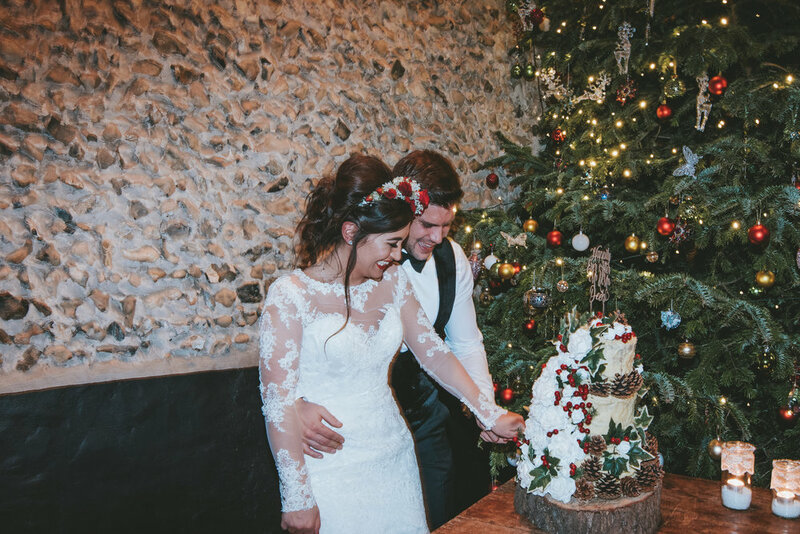 Catch our day of decorating Granary’s Christmas tree this year and our Christmas table laying Video on our YouTube channel this December: @hallandcoeventdesign. We’ll be sharing a video every day on the run up to Christmas. It’s going to get wonderfully festive! Thanks for having us, Granary! 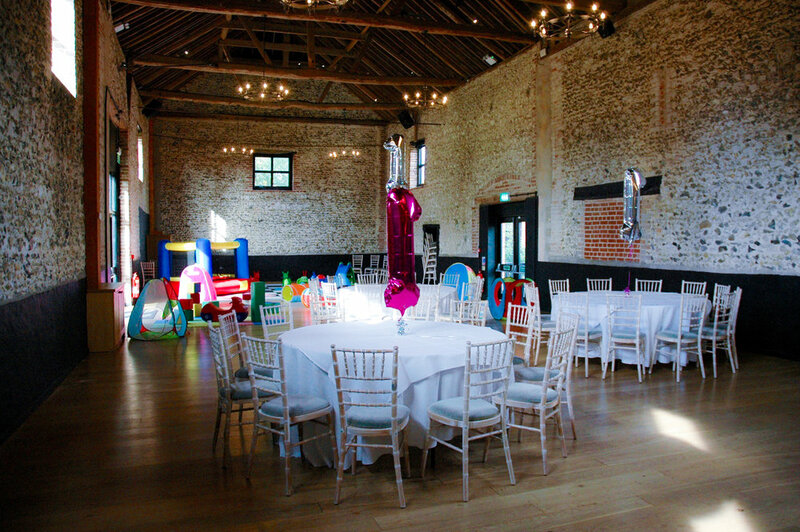 We have been busy planning away and are thrilled to introduce 'Bambinos at The Barns', a chance for local parents to come and have a good old natter for a couple of hours in our warm and cosy venue this December! 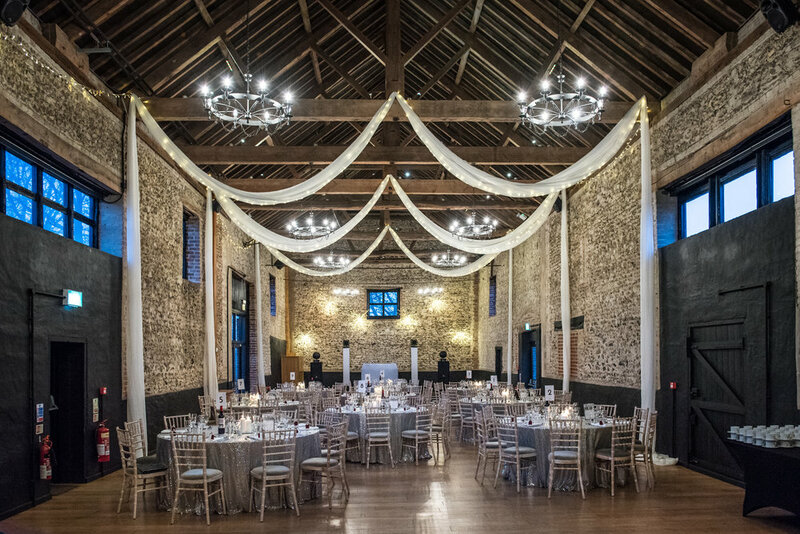 The event will run from 10.00am until midday and will be held in our Granary Barn which will be overlooked by our spectacular 18ft Christmas tree! To register your place, please click HERE. This event will be the perfect opportunity to catch up with friends old and new, and let your little ones have a couple of hours playing together in what will be our mini fun house! 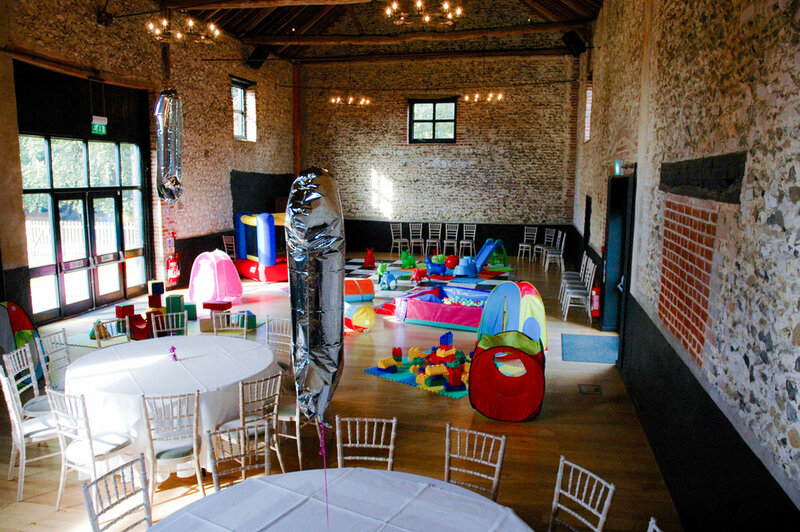 We have been lucky enough to play host to a number of children's parties and christenings over the years (an example of the lovely Othelia's 1st birthday party below) and cannot wait to welcome you all in December! If you have any further questions about the event, please do not hesitate to contact out team on info@thegranaryestates.co.uk or call us in the office on 01638 731230. Today marks just one month until our Granary Christmas Mixed Party Night!!! 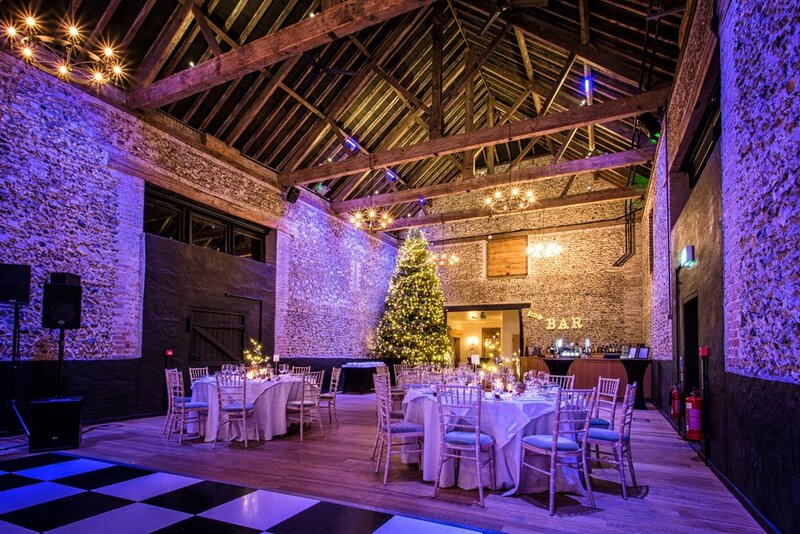 The Granary Barns is THE perfect venue to hold your Christmas Party! 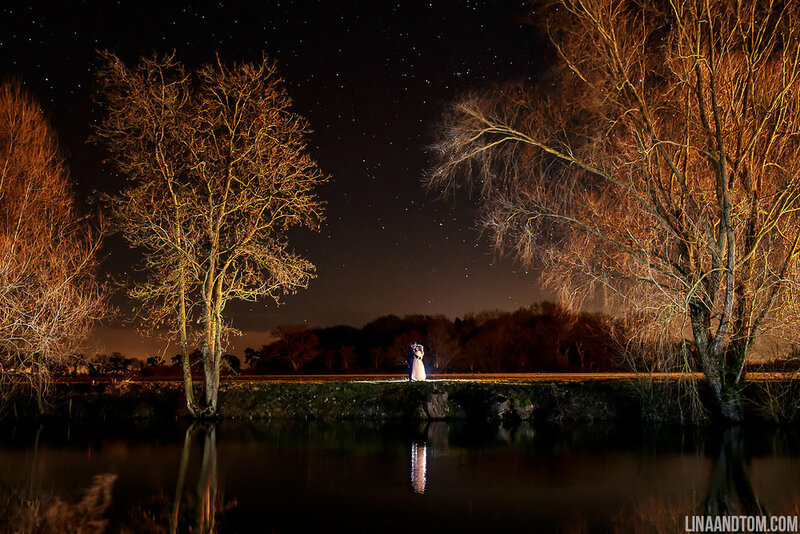 Whether it be celebrating with work colleagues after another fantastic year, meeting up with old friends or having a drink and a dance with family, we provide a beautiful, warm and atmospheric setting in which to hold your celebrations. We have tables available which can seat 8-10 guests. On arrival you and your guests will receive a chilled arrival drink of either beer or Prosecco to start of the festivities. 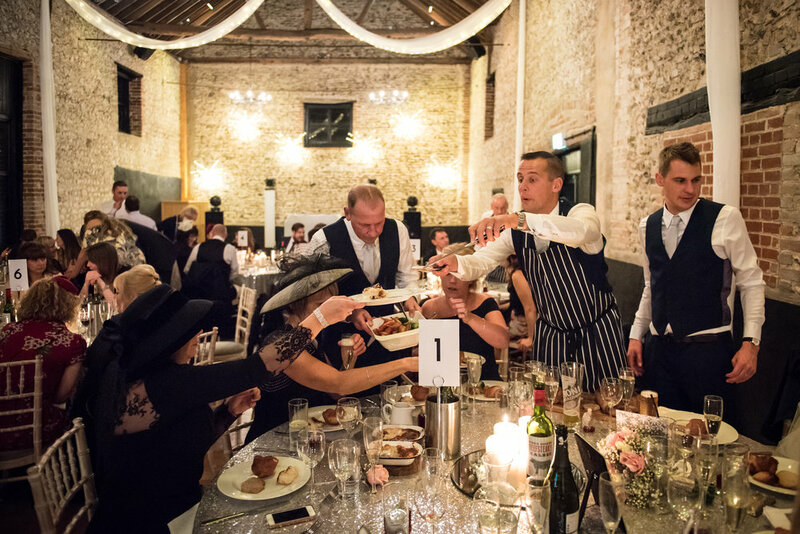 A delicious three course seasonal meal awaits you in the main Granary Barn, followed by drinks, dancing and good times! 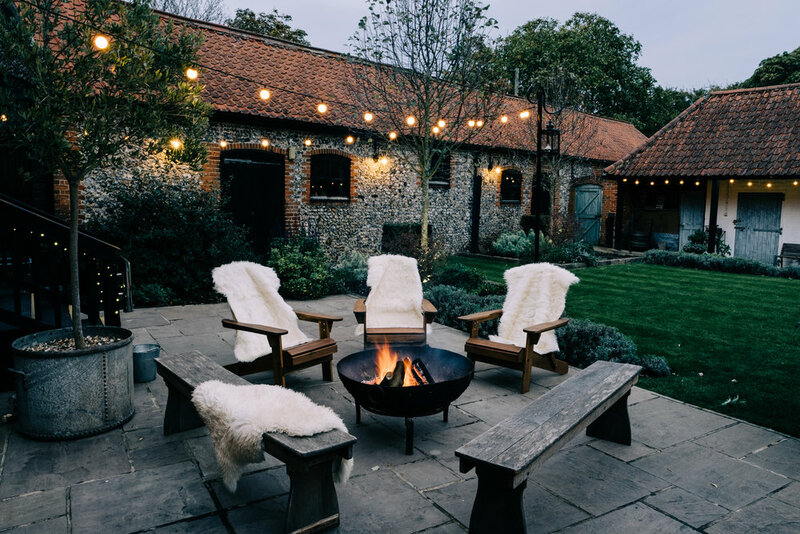 With the barns being located just 3 miles from the racing town of Newmarket, we have fantastic transport links to Cambridge, Ely, Bury St. Edmunds and looking slightly further afield, to London. 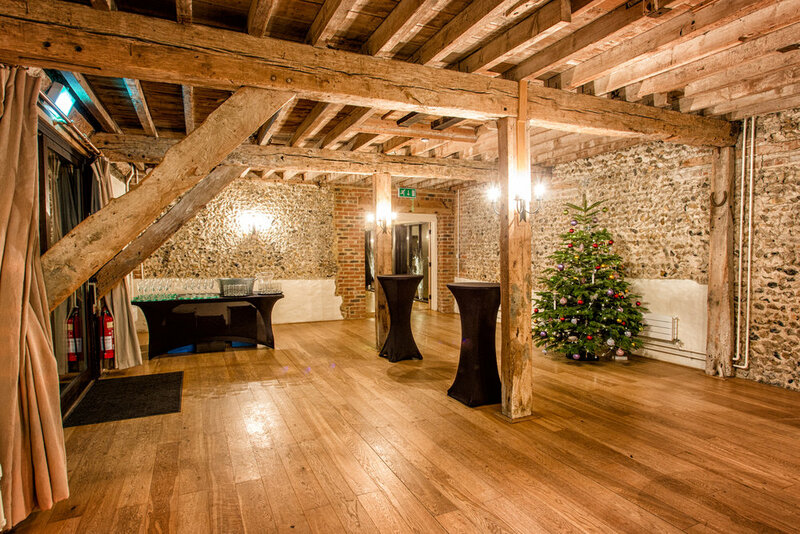 If you would like to know more about the packages or to book your Christmas party in our Suffolk/Cambridgeshire venue, call our team on 01638 731230 or email info@thegranaryestates.co.uk. Summer only started last Wednesday but here at The Granary Estates we already have Christmas on our minds! We are pleased to announce our 'Mixed Party Night' will take place on Friday 1st December 2017! 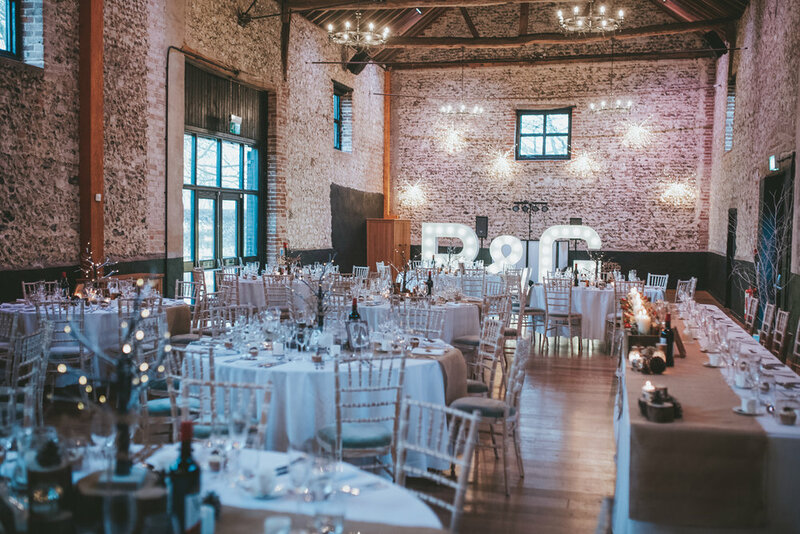 Enjoy a chilled glass of fizz or an ice cool beer on arrival as you make your way down to our impressive Granary Barn to start the festivities! We have a limited number of tables available on the night so please get in touch to find out more and secure your place. 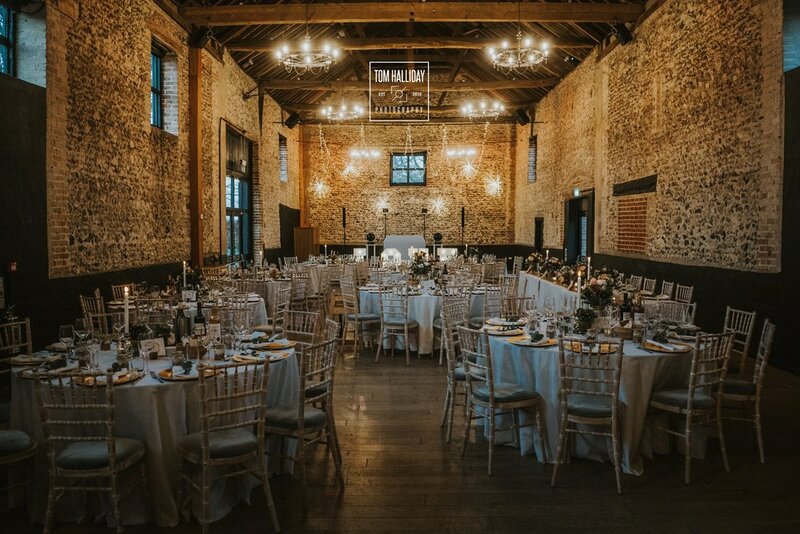 If a mixed night isn't your preference, we also have dates remaining for exclusive use if you wish to have the barns all to yourself! 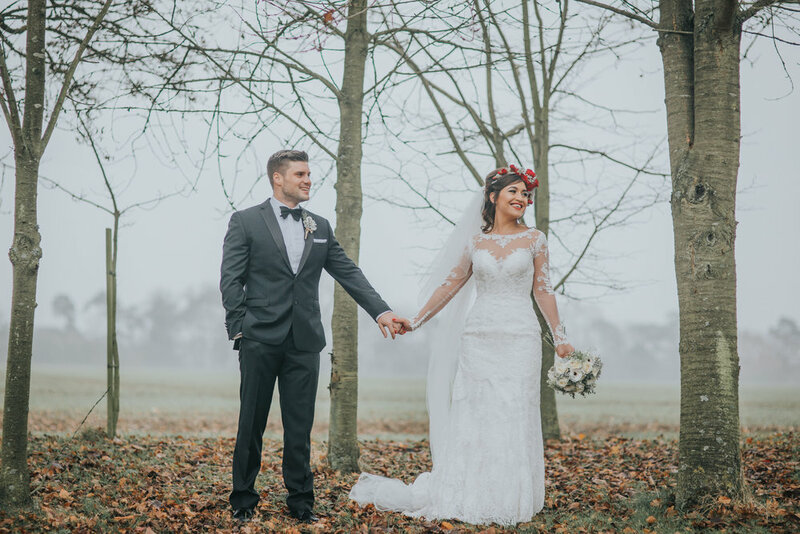 To book your appointment with our Events Team and take a look around our stunning grounds, please contact the office on info@thegranaryestates.co.uk or 01638 731230. 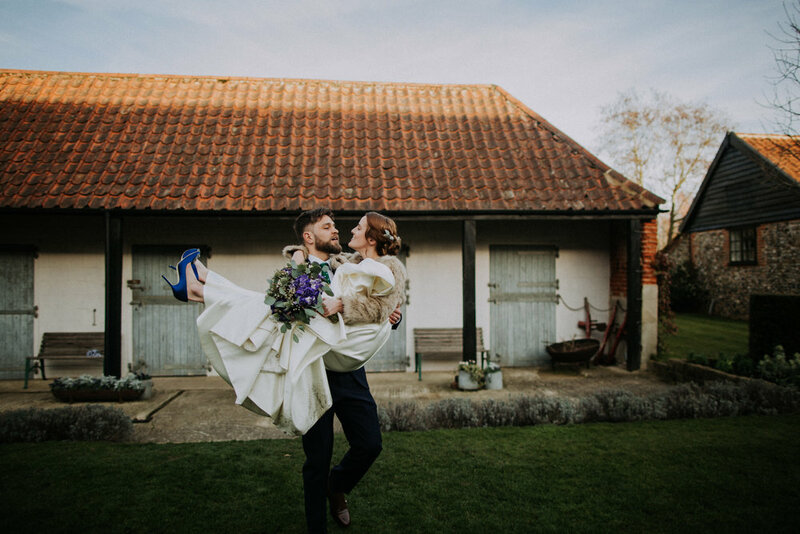 When the grounds are dusted with frost or snow and the trees have lost their last leaf, we have incredible photo opportunities in the surrounding fields, by the icy pond or with the rustic flint walls as your backdrop. 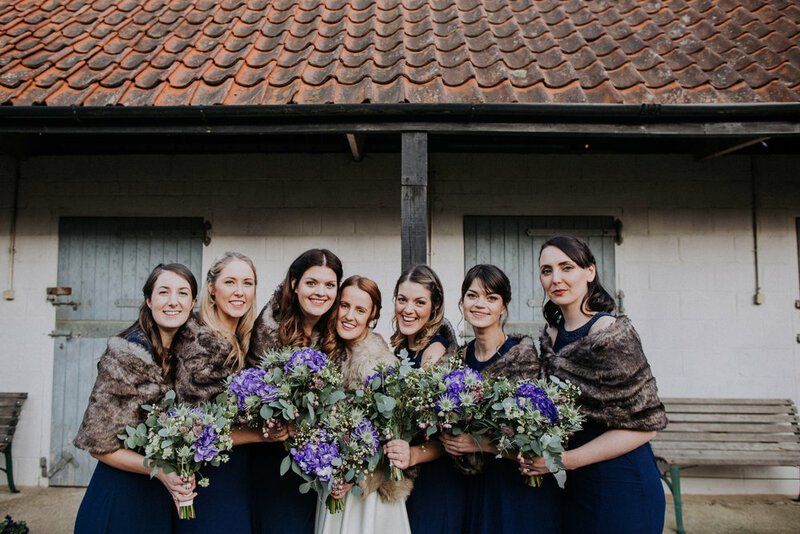 The warm glow emanating from the barn is a welcome retreat and ensures your guests can enjoy the big day surrounded by friends and loved ones in a comfortable, cosy and beautiful setting. 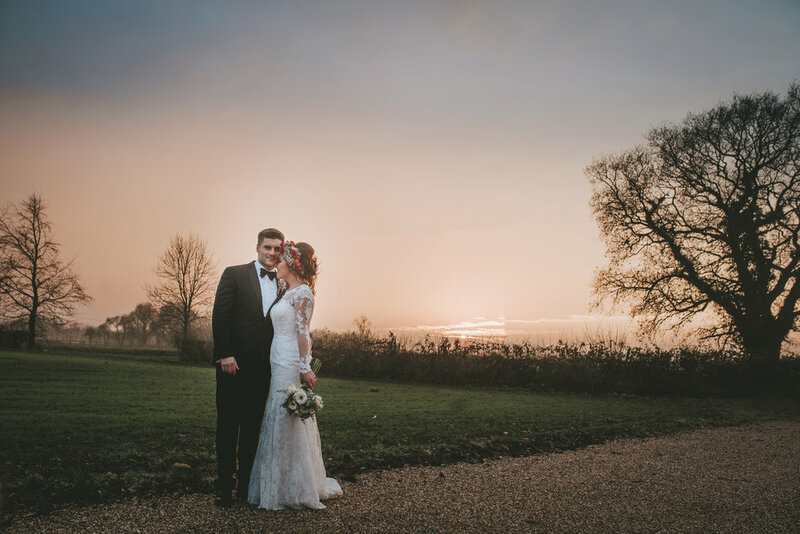 One such couple who dreamt of a Winter Wedding at the barns, were Scarlet & James. 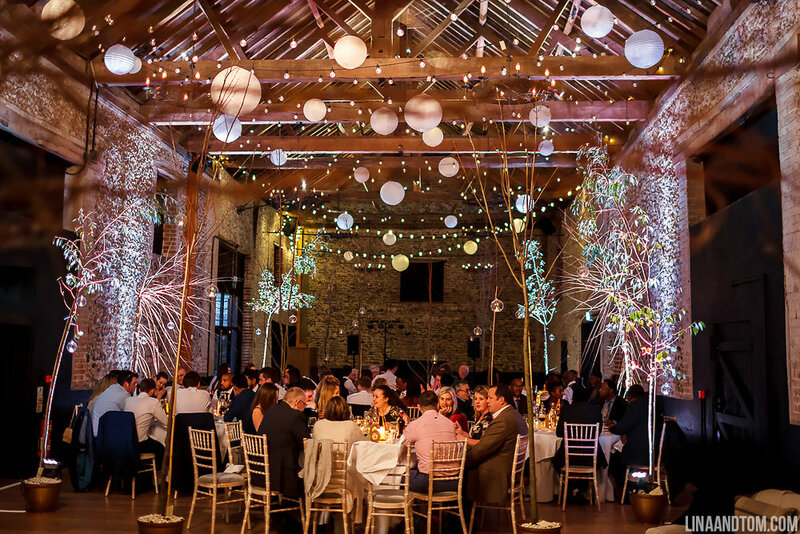 With sparkly, sequin table cloths, white draping, pale flowers and the use of our roaring fire pit, this couple really embraced the season and transformed the Granary Barn in to a magical space. 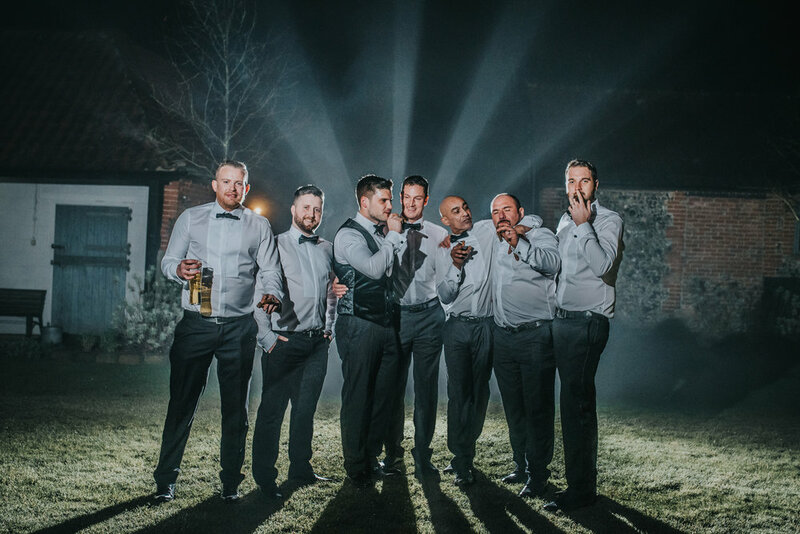 Expertly photographed by Ben Minnaar, the atmosphere which carried throughout the day is clear to see and made for some spectacular shots from their special day. 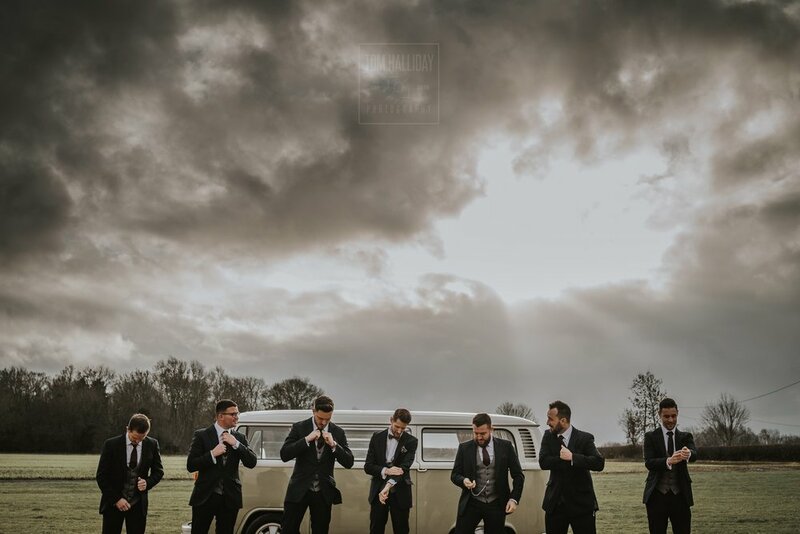 Winter is always a magical time of year, but for us GG's it's even more special as we love nothing more than sequins, sparkles and a dance off or two as the festive season brings people together and ever-lasting memories are made. Following a fantastic December we are now moving in to the 2017 season and looking forward to another busy year at our two venues. 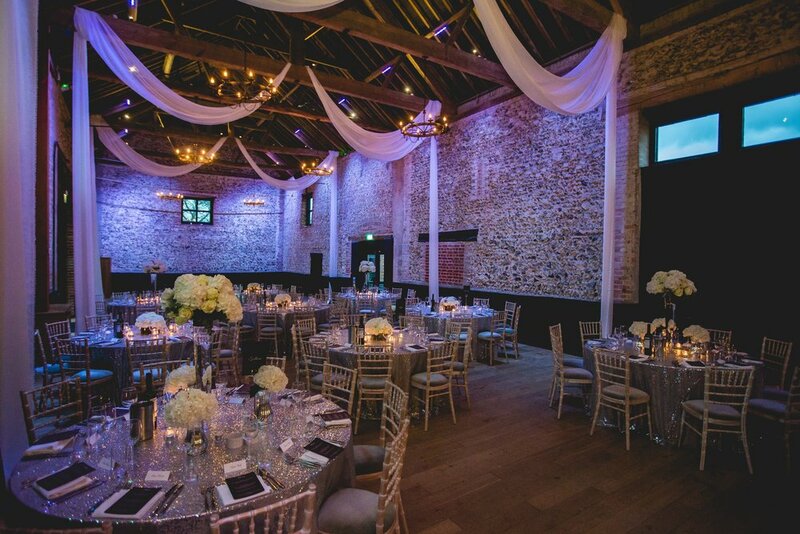 If you have always dreamt of a Winter wedding or would like to consider this as an option for your celebrations, the Granary Barns could be the one for you! 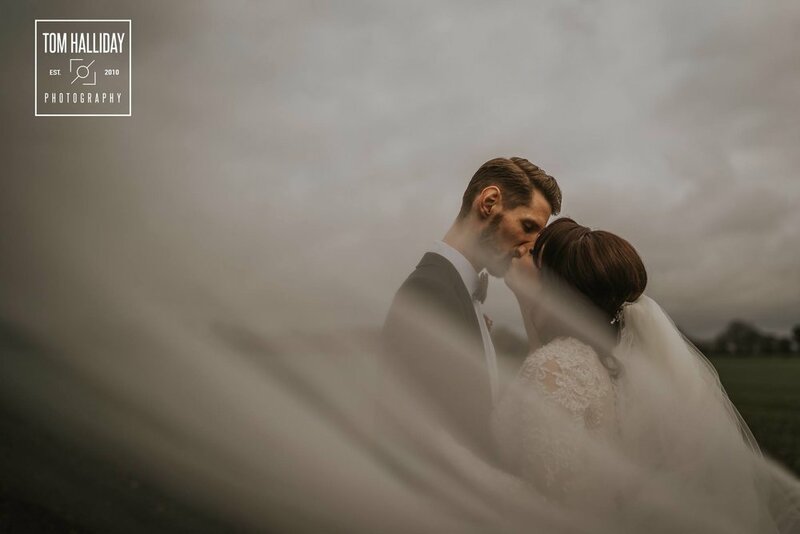 We still have dates available for Autumn/Winter 2017 and are happy to discuss these with you. 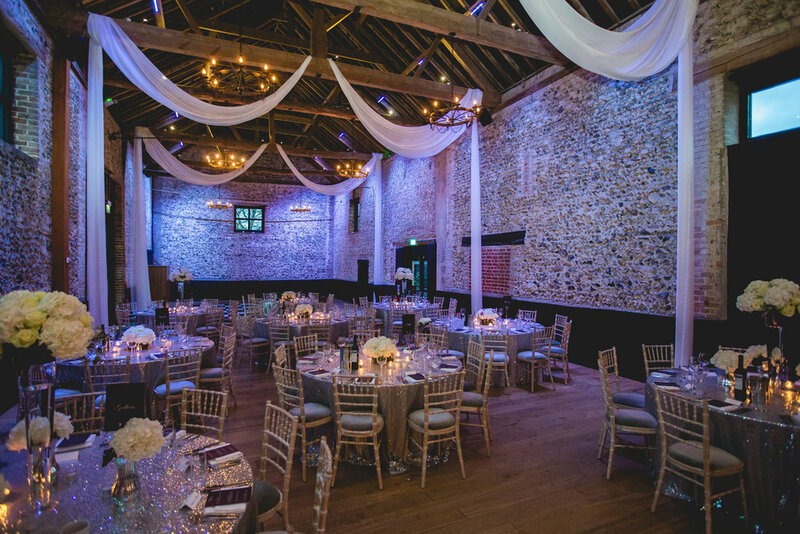 To find out more about Winter 2017 dates and discounted rates, call us on 01638 731230 or email our Events Team on info@thegranaryestates.co.uk. 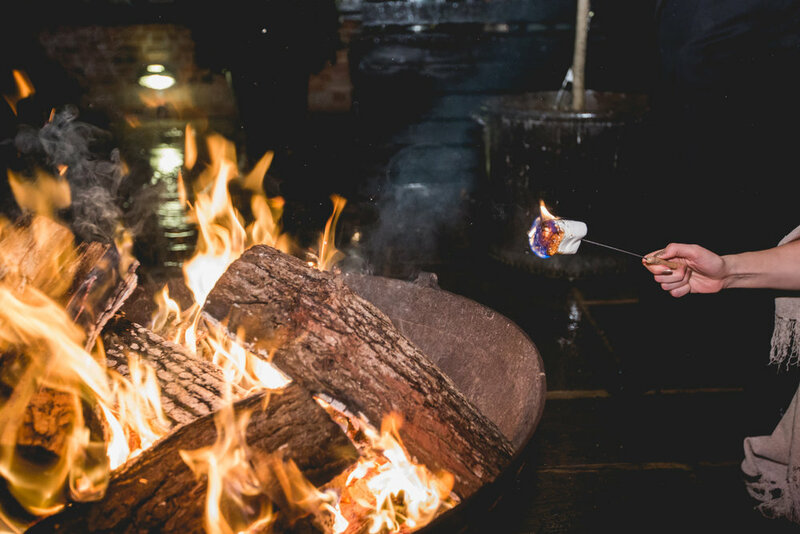 For more information on our remaining Christmas dates, please call our little elves in The Estates Office on 01638 731230. Only 40 days until December and the festivities can begin!!! !